Ed: Yeah, he’s a vampire. Charley: That’s a terrible vampire name. Jerry? I am happy when my optimism is met with pleasing results. The idea of remaking the 1985 vampire horror/comedy Fright Night seemed like fairly solid idea in my eyes. There’s a structure to that story that could easily serve as a template for a modern update. 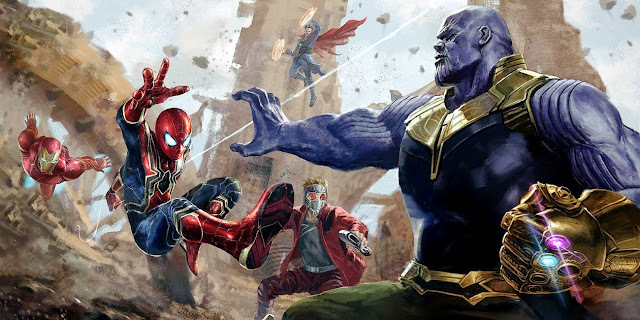 I can’t say that I was initially sold on the trailer, as I thought the original’s tone may have been lost in the shuffle; however the buzz that was building and the panel I saw at San Diego Comic Con kept me hopeful. Now having seen it, I can easily say this new take on Fright Night was one of the more enjoyable films I have seen this summer in terms of having a fun, R-rated time at the movies, with both thrills and laughs being spread around. 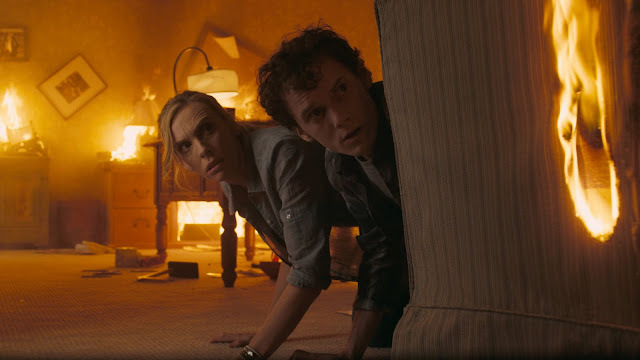 After a deadly cold open, the film puts its focus on Charley Brewster (Anton Yelchin), an average-ish high school kid, living with his mom, Jane (Toni Collette) in the suburbs outside of Las Vegas. Charley has apparently become cool enough to hang with bros and begin dating one of the hottest girls in school, Amy (Imogen Poots). Despite his seemingly newfound popularity, Charley is still being bugged by his former best friend Ed (Christopher Mintz-Plasse), who claims to have important info to share with Charley. It would appear that various students have been disappearing and Ed has a pretty good idea as to why. This brings us to discussing Charley’s new neighbor, Jerry (Colin Farrell). Jerry has introduced himself as a handsome, capable guy, who works nights doing repairs on the strip. The problem is that Jerry’s demeanor may be suave to most, but Ed has possibly discovered his true secret, that Jerry is in fact a vampire. 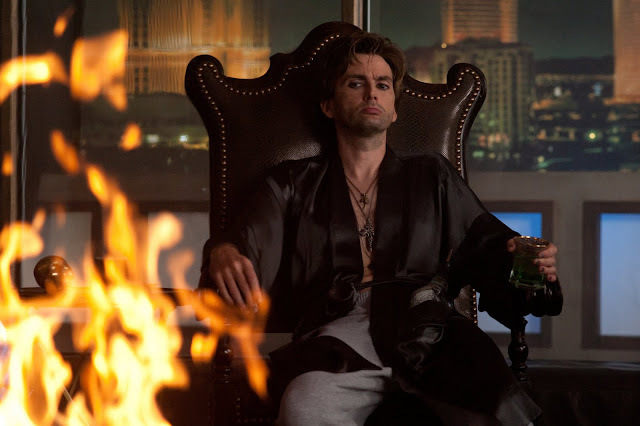 Charley is understandably skeptical at first, but some various instances make him start to see Jerry for what he truly is, which even leads Charley to try and recruit the Las Vegas magician and self-proclaimed vampire expert, Peter Vincent (David Tennant), to try and stop him. Of course, teenaged Charley may need more than just a bag of crosses and stakes to take on centuries worth of evil. Ed: Your sooo cool Brewster. There are a lot of things I really enjoyed about this film, but I will start with some of the more obscure elements. 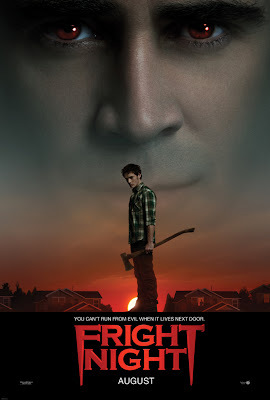 Fright Night was directed by Craig Gillespie, who previously made the incredibly quirky Lars and the Real Girl as well as the incredibly forgettable Mr. Woodcock. I would not have thought him to be one for horror/comedy, but here he is staging effectively made sequences that are tense, slickly shot, and plenty enjoyable. Add to that the shooting of the film in 3D, and you have what appears to be quite the ambitious remake. Not to go too far off track, but I for one enjoyed the 3D. 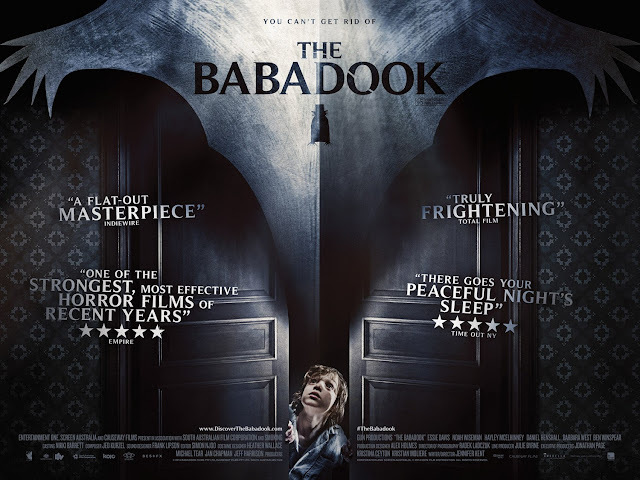 It was shot in the format and looks good because of it, with the only drawback being the darkness of a film that is already set mostly at night. 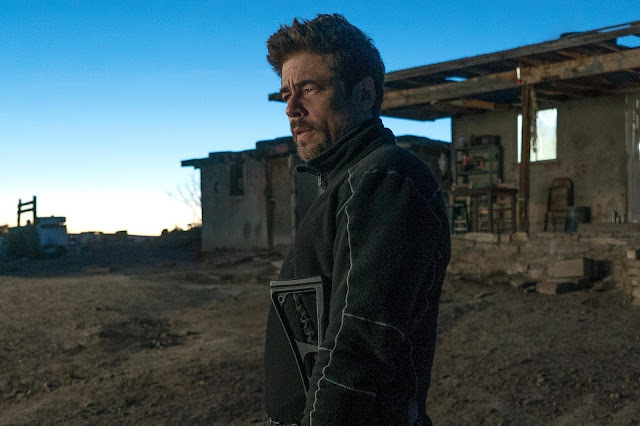 Regardless, Gillespie managed to assemble a fine thriller, when it came to structuring his scenes, while also adding plenty of style, with his use of long, elaborate takes and coolly lit cinematography. This film, while based on the original story and characters created by Tom “Child’s Play” Holland, was scripted by Marti Noxon. To clarify, Noxon was responsible for writing a good chunk of episodes of Buffy the Vampire Slayer. It’s not just the fact that she has written for vampire-related properties before that made me enjoy this film, but the fact that Buffy had a specific tone in dealing with teenage high school life, while adding fantastical horror elements to the mix as well. I found that to be present in this film as well, as I really enjoyed this film for the various character interactions just as much as when the film gets into the bloody fun of having Charley and Jerry play deadly cat and mouse games with one another. 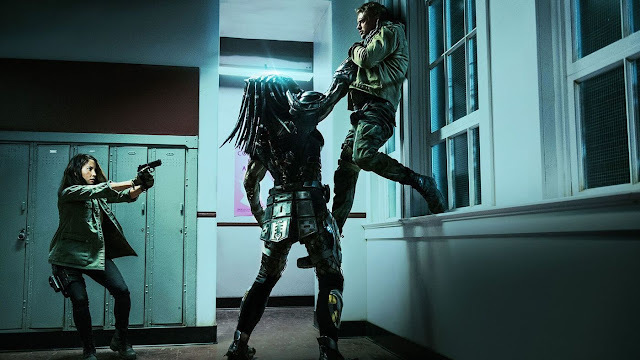 The original is quite enjoyable for a number of reasons, including its self aware nature and this film manages to capitalize off that aspect as well, and is all the better for it. As far as the performances go, it is safe to say that the younger actors are all having fun here. I appreciated the screenplay enough to enjoy what Yelchin, Poots, and Mintz-Plasse had to work with. 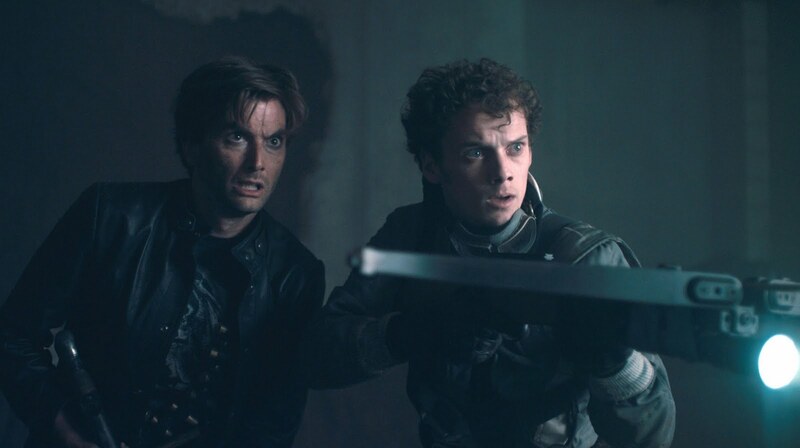 By far though, the best parts came from both Farrell and Tennant. Farrell manages to rightfully underplay his role, acting as a vampire in the guise of the coolest guy on the block. His dead-pan attitude mixed with his all-too knowing senses makes him incredibly entertaining to watch. Tennant, on the other hand, is off the wall, completely playing up this ridiculous magician character. It is a shame the ads for the film seem to hide his presence, as he is a scene-stealer all the way. Peter Vincent: You know this is a trap right? Charley: I’m counting on it. For vampire movies, the rules always get to be adjusted a bit to serve the particular story. In this film, we get our rules defined simply enough and it is fun to watch how the film delivers on its gore. I was happy that they did not water down this remake to PG-13 and instead embraced what this film’s premise had to offer. As a result, there are some fun vampire effects and uses of makeup and CG to keep things very entertaining. There are some areas where the film becomes a little too in love with having CG over practical effects, but it didn’t take away from my enjoyment of the film. Watching the various forms of carnage that take place in this film let me have a bloody good time. The only complaints I may have are involved in some character stuff, which will probably be the subject of deleted scenes, once this film makes its way onto Blu-ray. 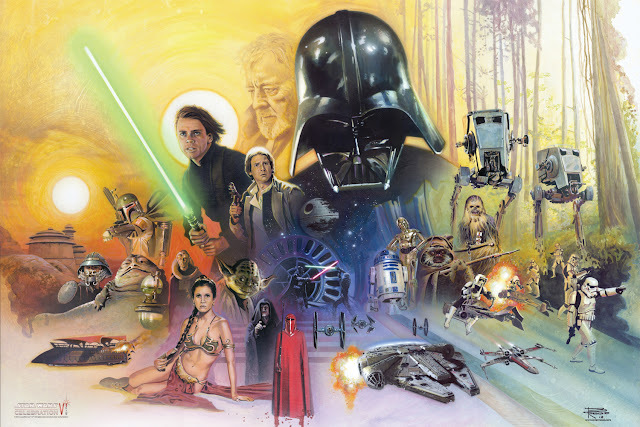 As the film was probably all the better in pacing due to the lack of this presumed superfluous material, I really do not think it could have made the film much better overall, even with clearer character relationships established. With that said, while the beginning of the film has fun with the mystery aspect of finding out who Jerry really is, the climax delivers wonderfully, as we truly see what these characters get to go through, once they are welcomed into Fright Night. So I really dug Fright Night. I think it’s a winner. The film is stylish, slickly made, and frequently funny, while also tense when needs be. I haven’t even mentioned the killer soundtrack by Ramin Djawadi, who keeps the tone in check by having the score go over-the-top in places, further emphasizing how knowing this film really is. Add to that the great work by Farrell and Tennant, and you have one of the most enjoyable vampire movies in some time. Humorous when it wants to be, bloody when it wants to be, mostly just a lot of fun to see. Wait until dusk and go check on some vampires in Fright Night. Charley: That’s his f**ked up vampire hand! Do you believe me now!